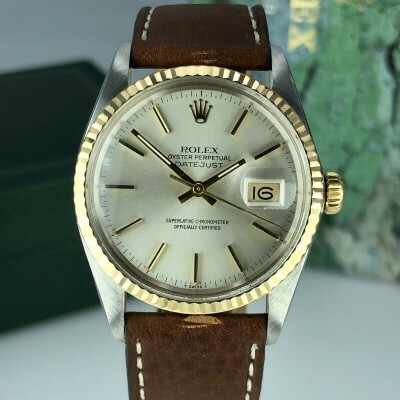 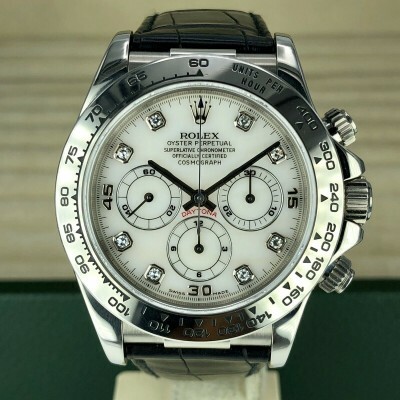 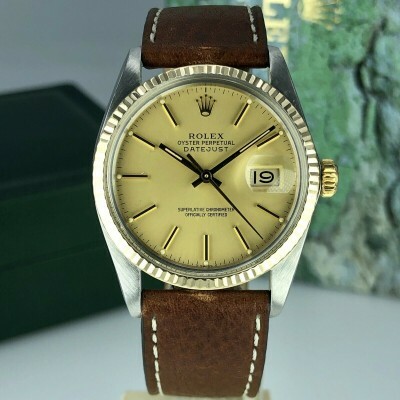 About the watch: Rare example of Rolex Date Just 16233, SN: Uxxxxxx. 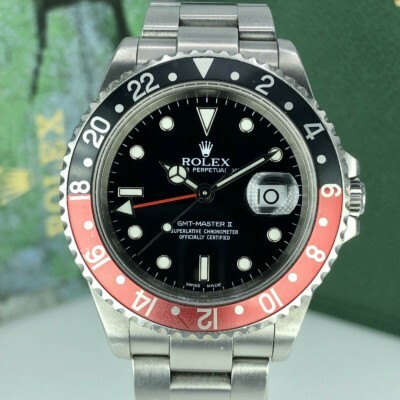 it is so collectable because it has very rear dial. 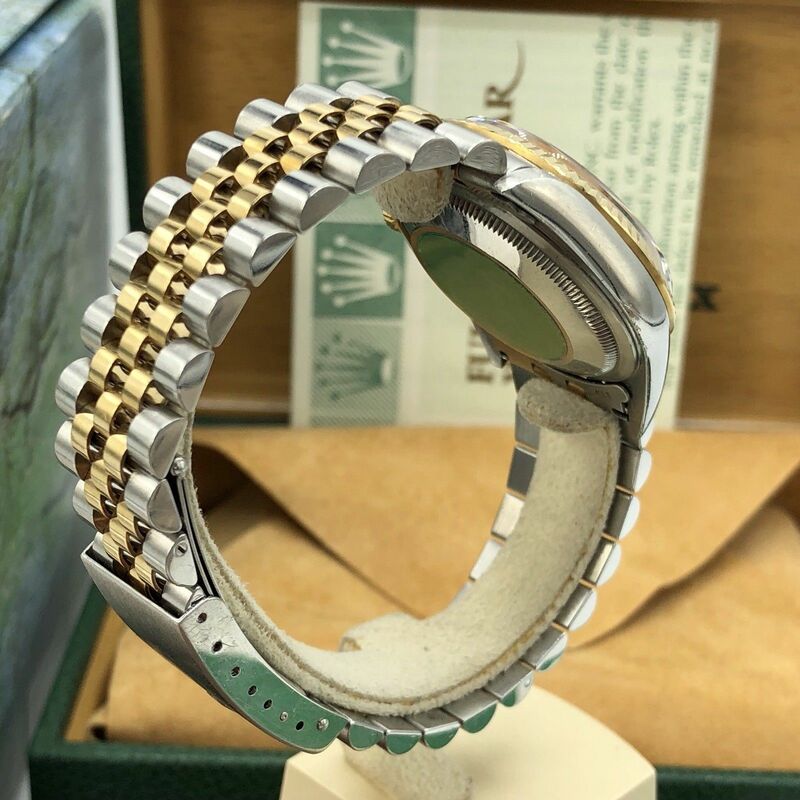 Case and Bracelet: Mint unpolished , Full links original bracelet correct to the production period code and original bezel. 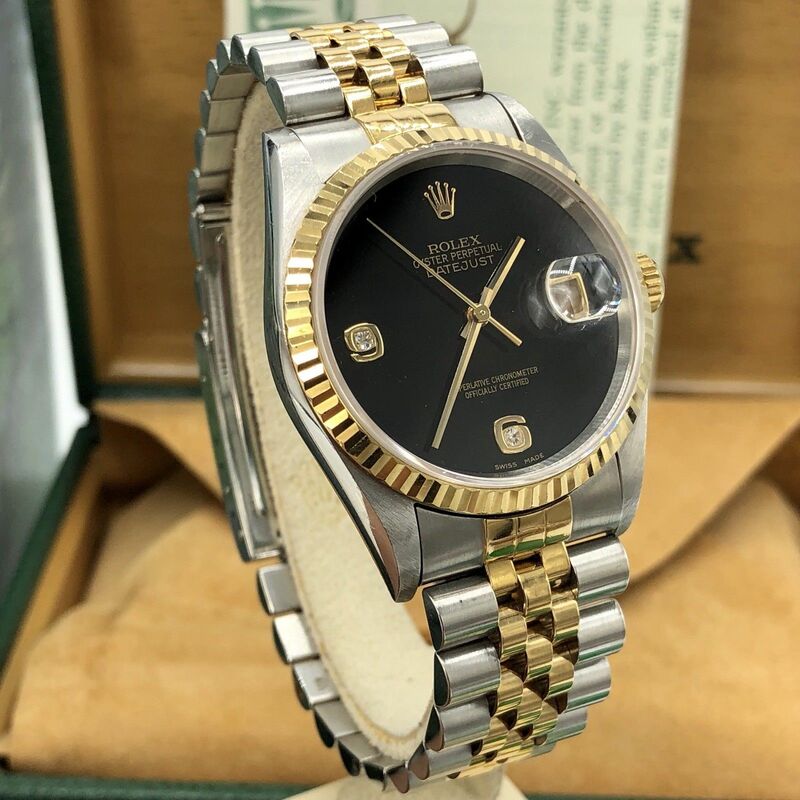 Dial and hands: Factory black Onyx with Diamond So rare Dial. 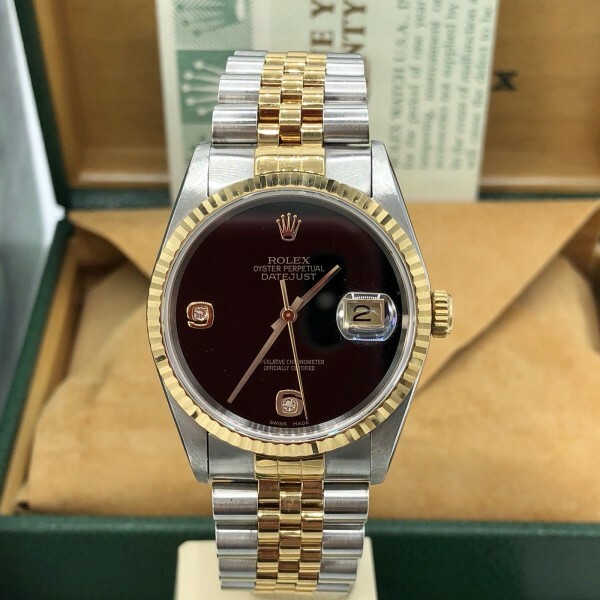 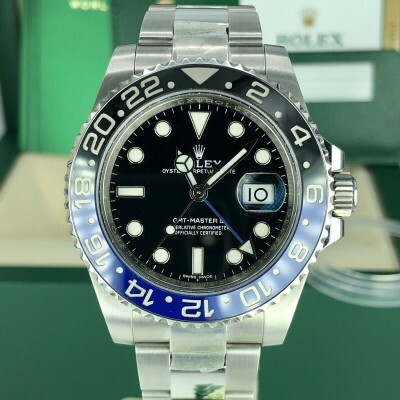 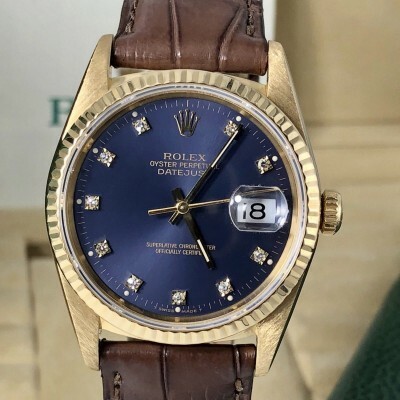 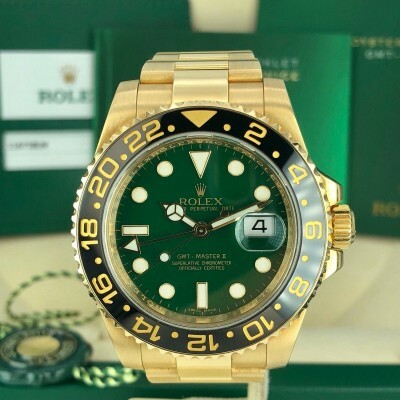 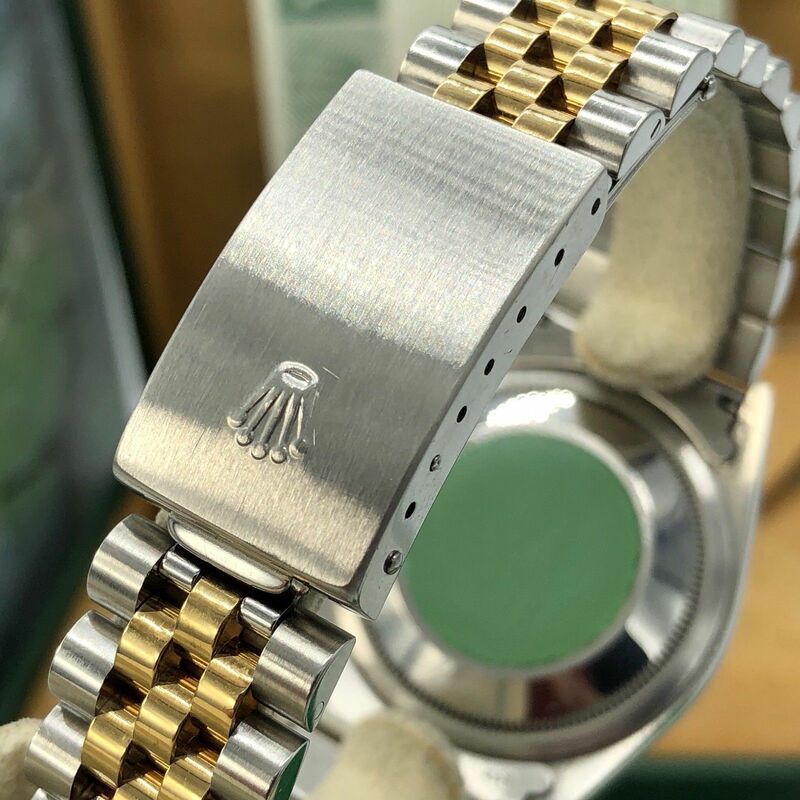 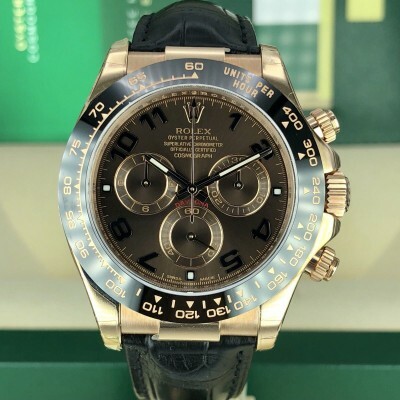 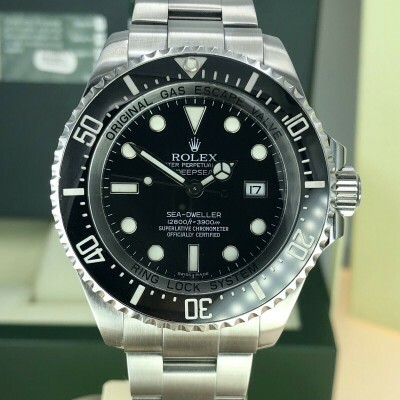 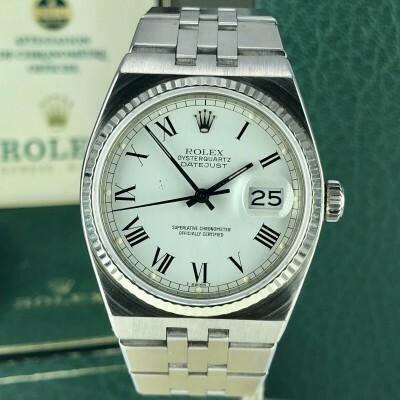 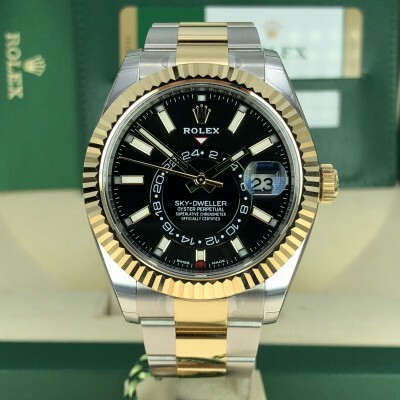 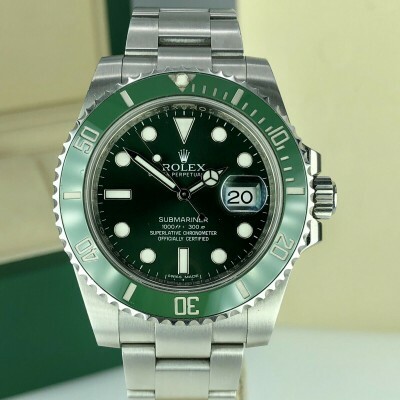 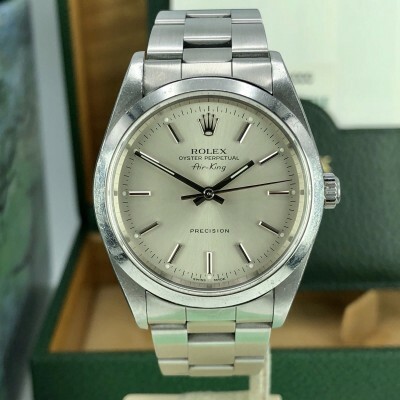 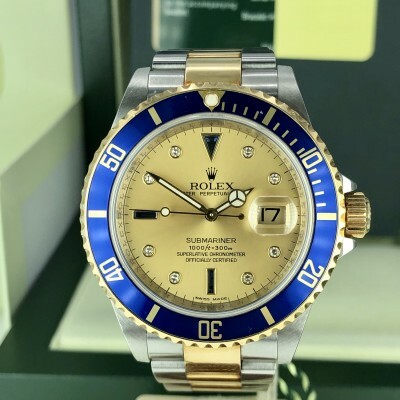 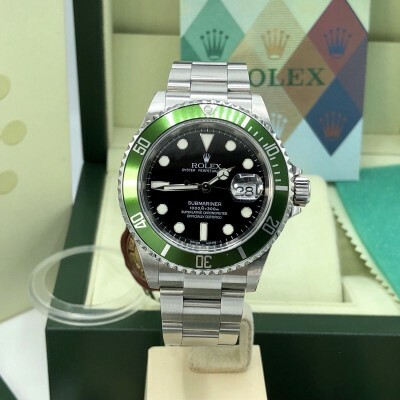 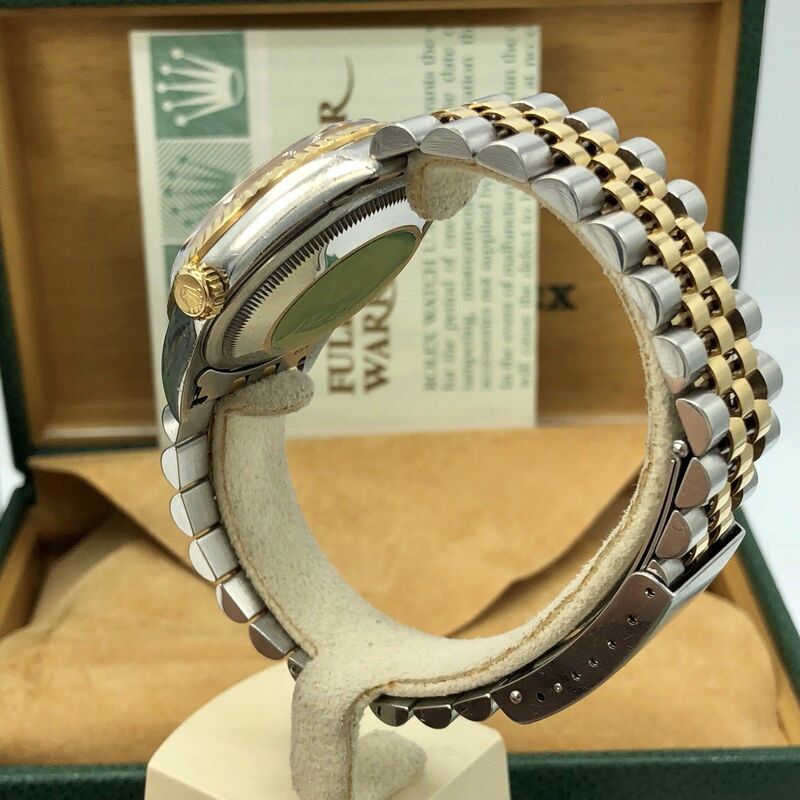 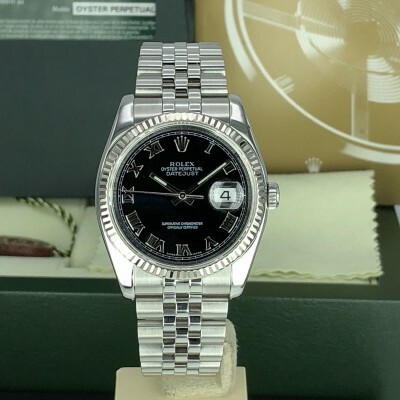 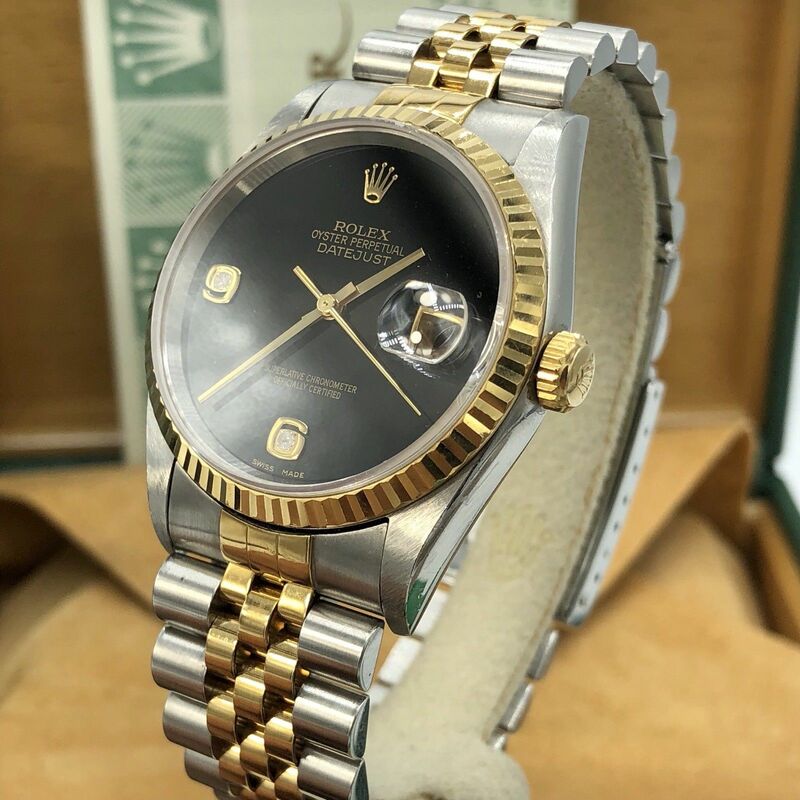 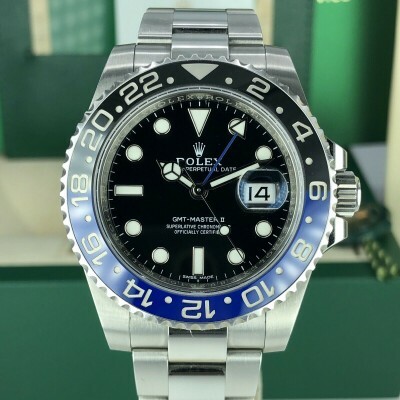 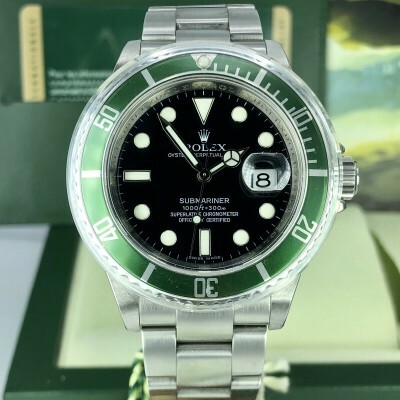 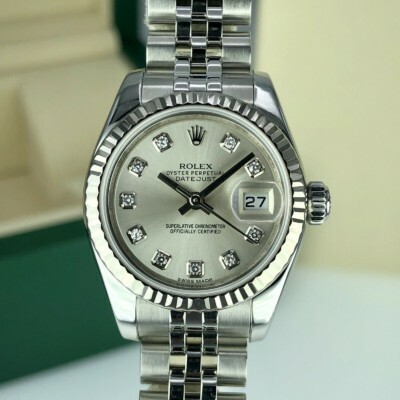 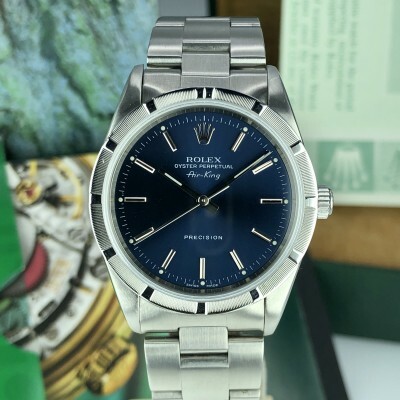 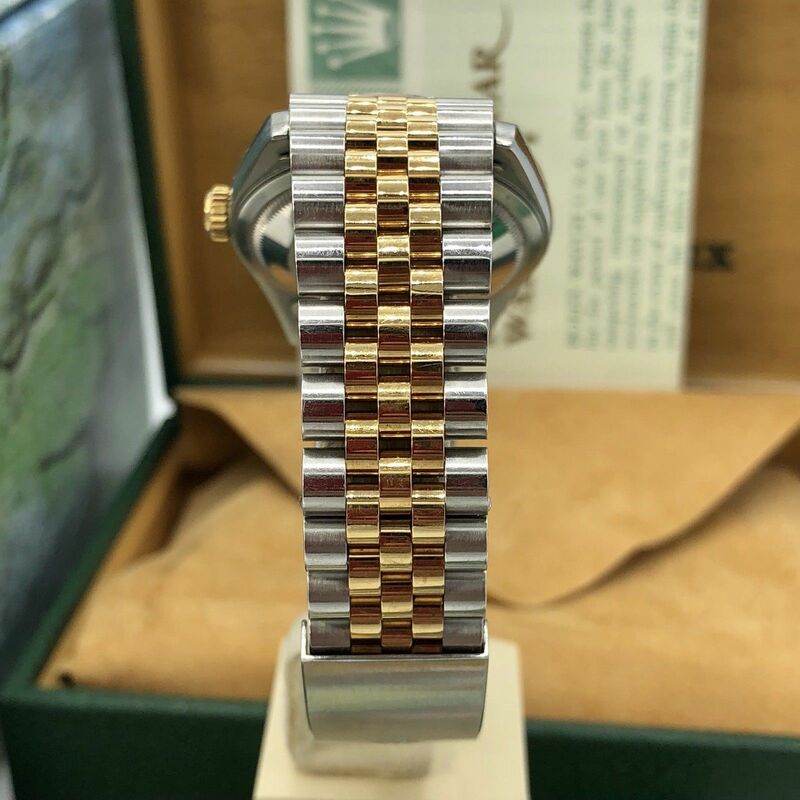 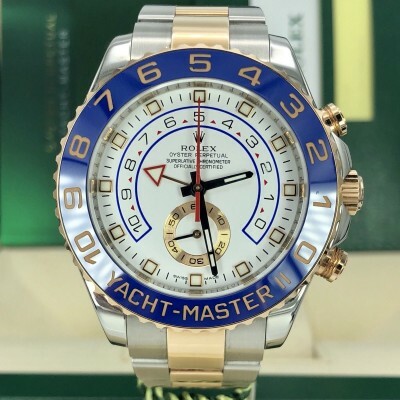 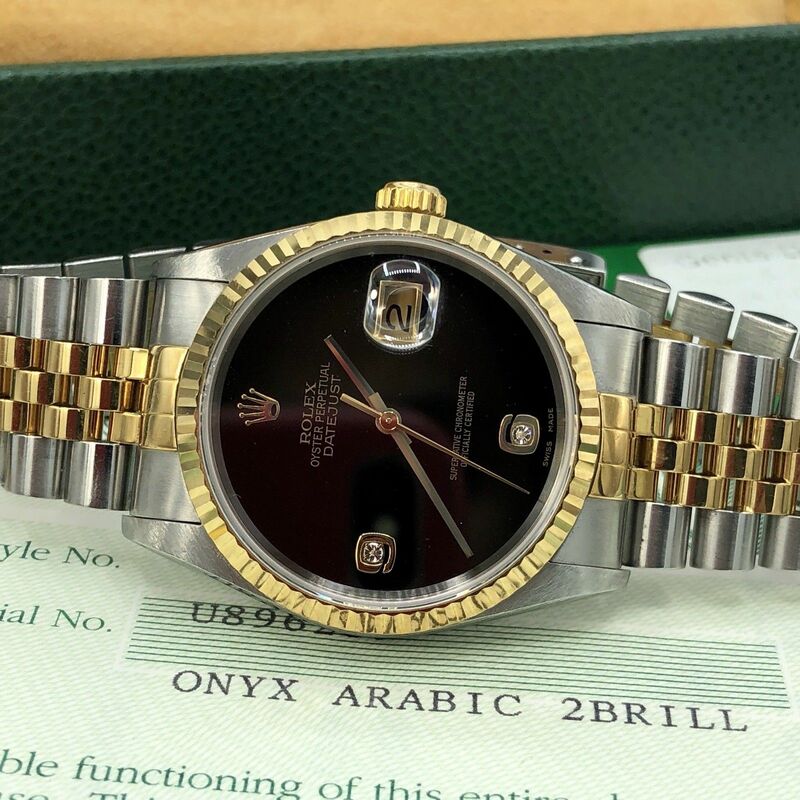 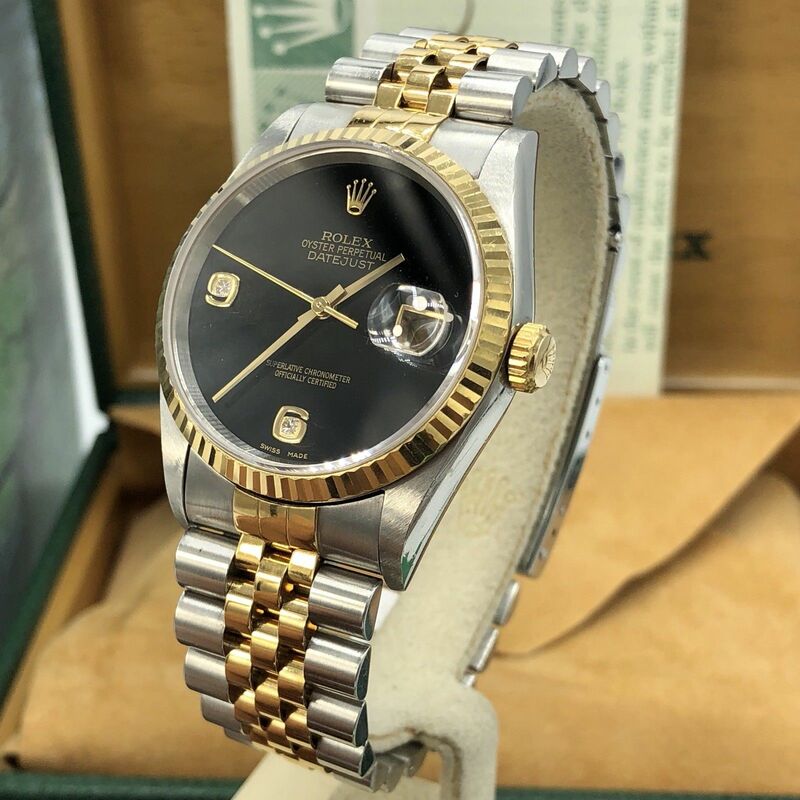 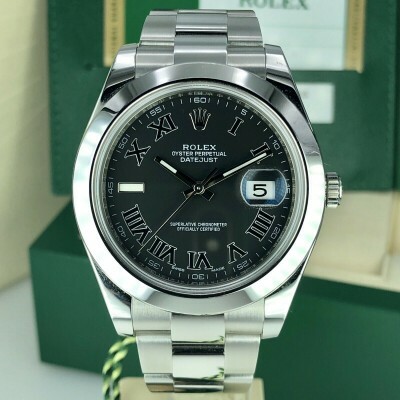 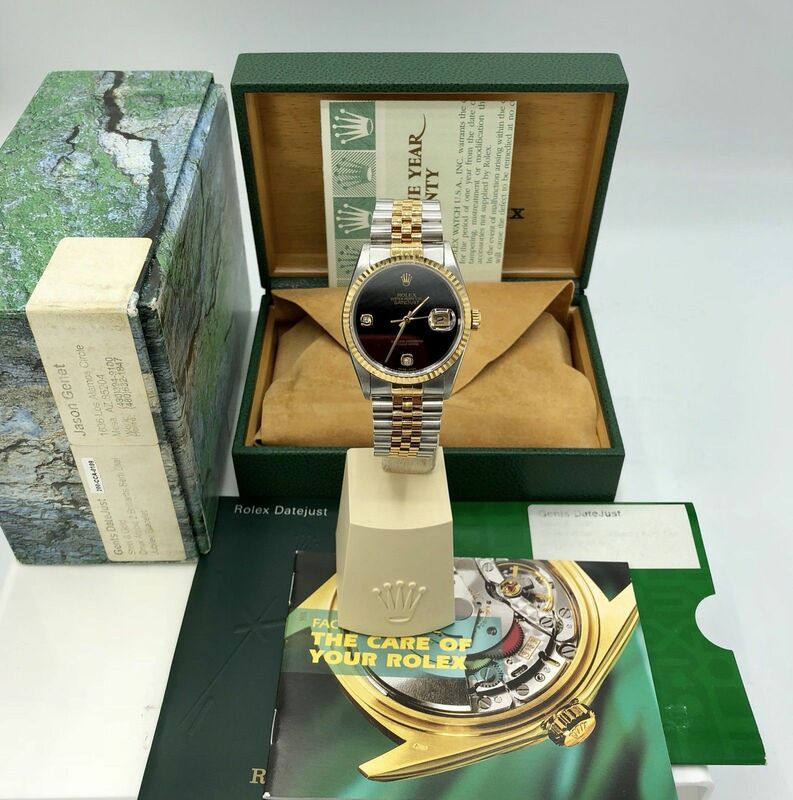 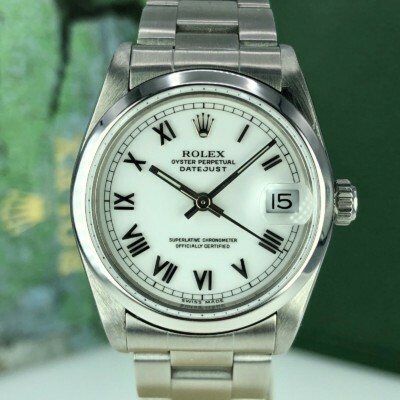 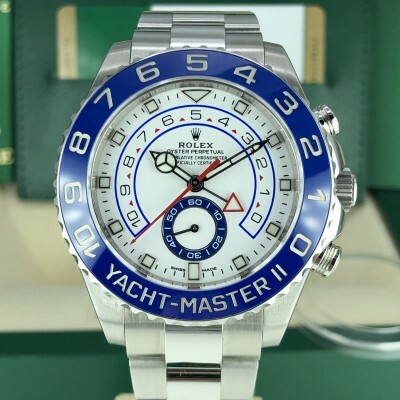 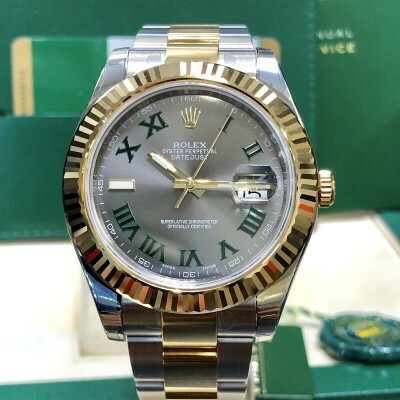 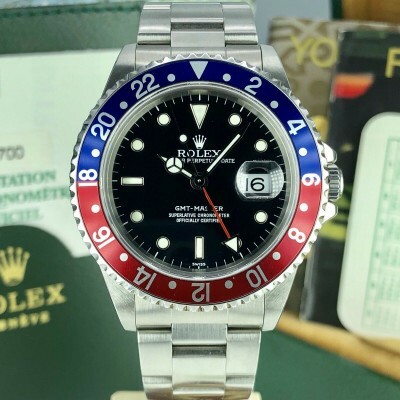 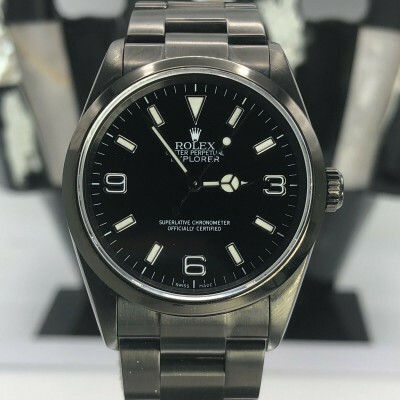 Accessories: original rolex certificate has the Dial type mentioned on it, original Rolex inner and outer boxes , Date Just booklet booklet, Paper wallet, Perfect example example for the real collector.